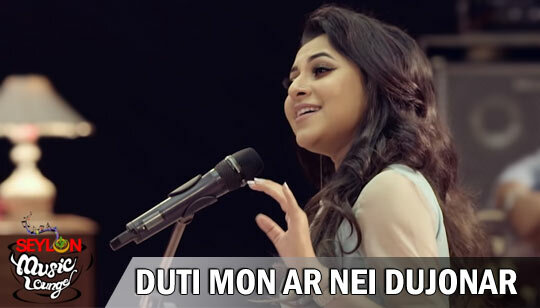 Duti Mon Ar Nei Dujonar Lyrics In Bangla: Presenting Bangla Romantic Song Sung by Liza from Kotha Chilo Dekha Hobe Bengali Album. Originaly This song is sung by Chitra Singh Music composed by Satinath Mukhopadhyay And the lyrics of this song are penned by Shyamal Gupta. Music Rearranged by Partha Barua.